We already know that “cotton kills”. A little dramatic maybe, but there is some truth to this. Because it takes longer to dry, it messes with your body’s heat. 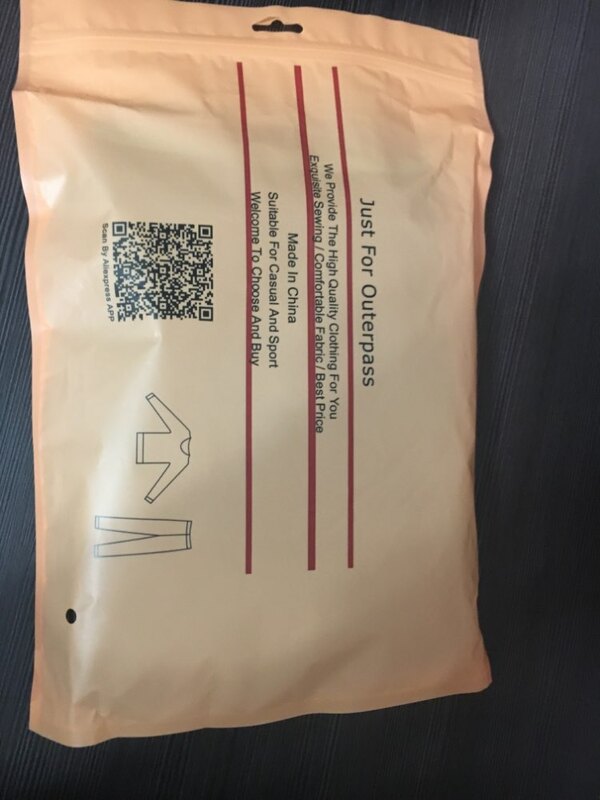 The JUST FOR OUTERPASS Thermal Underwear Set - Women's hugs your body’s natural curves for a snug fit, all the while, moving perspiration away from the skin to keep you in a comfortable temperature zone. Your new underwear is reinforced for extra strength. 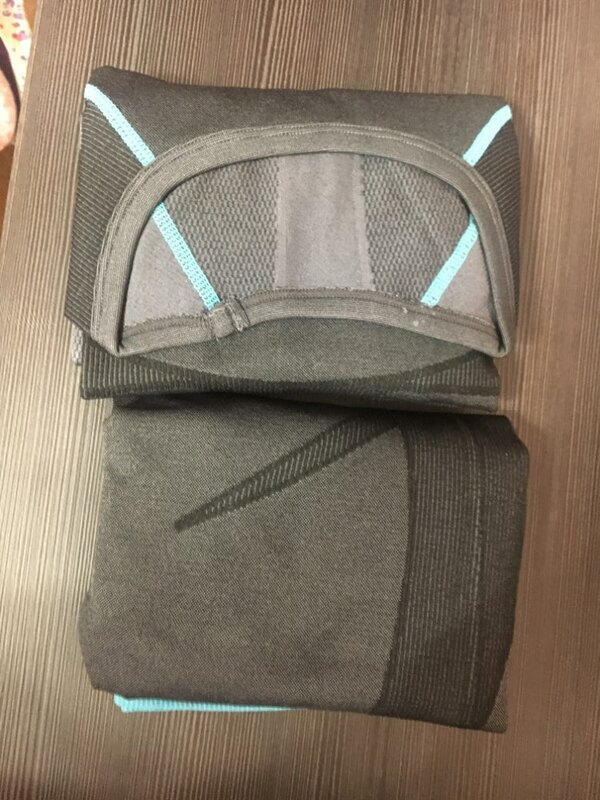 They were designed to prevent bunching in all the right spots like your hips, lower legs, and the small of the back. ⇨ Does a better job of cooling you down than cotton while you’re sweating. Cotton takes far longer to dry, making it harder to control proper body temperature. ⇨ Sits comfortably close to the skin to produce an awesome base layer. Won’t produce skin irritation or rashing. ⇨ Perfect for any aerobic activity when you plan on sweating a lot. Wear them skiing, snowboarding, or mountain biking associated with this ski/snowboard socks. Look at this now to complete your winter outfit. Happy purchase! Very fast shipping, 7 days! All match the description. Height 162, Weight 56, ordered size M.
Very cool suit. The quality is excellent. 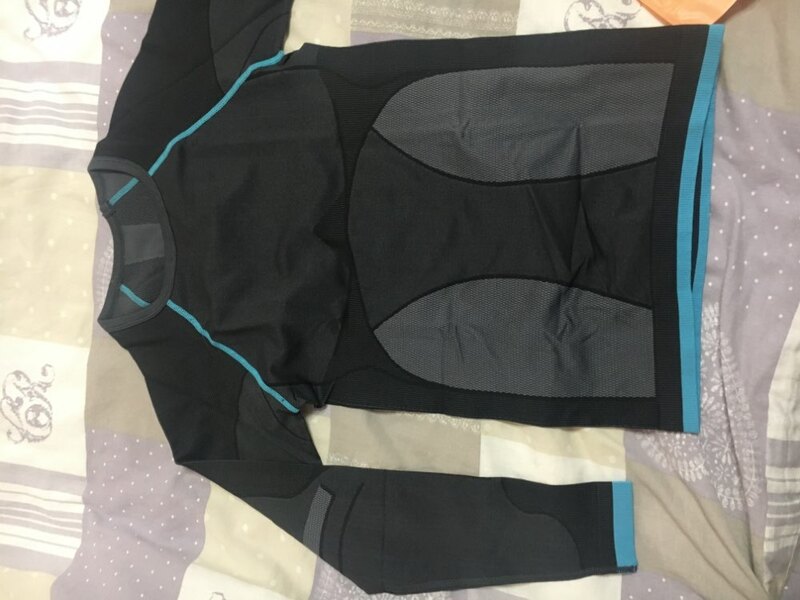 Very worried about the size, thought not fit in L., and lo!!! The size was at the time on my small dimensions, ог-103, weight-73. Got it right, fits but no pressure, there is even a place. Feel free not скованно as well as it should. Good stretch. Short sleeves. Think girls with a little large size is also nice. Very happy. Shipping 2 weeks. Packed well. Thank You Very Much. Order reached 20 days. Quality is excellent, sat well. The Only negative-pants slightly wide waist.